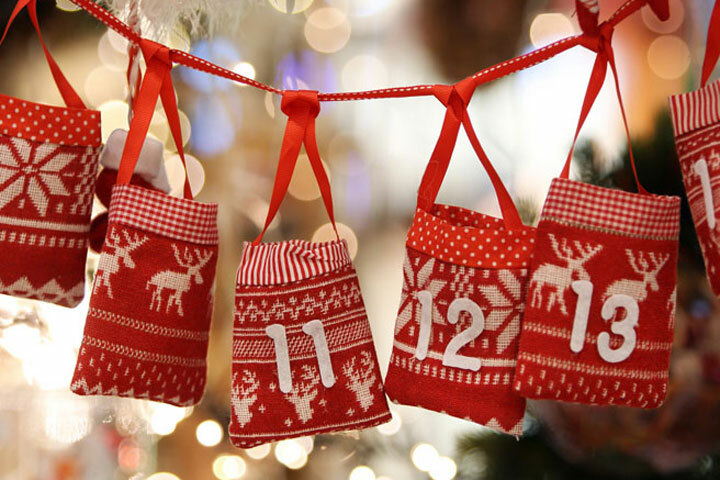 To celebrate the festive period we are offering a seasonal range of promotional offers for a limited time only! From Friday 23 November you can purchase a one month membership for yourself, or as a gift for a loved one at the reduced price of just £19.50 saving over £13! This includes our full premier package which unlocks access to 9 sites each giving access to exercise classes, gym, swim and sports hall use and more. Also available is a three month package, six months for the price of five, and 15 months for the price of 12. 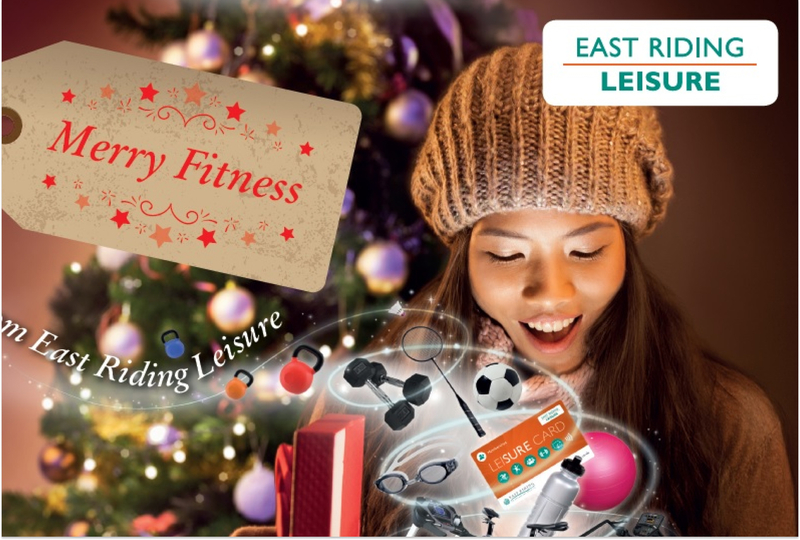 This is a seasonal one off promotion, and additional vouchers cannot be purchased after the 'Merry Fitness' membership offer has ended, so don't delay and purchase your 'Merry Fitness voucher' today. How can I buy Merry Fitness?